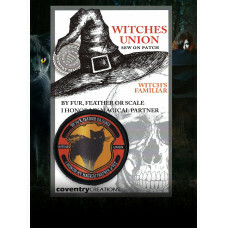 We want YOU to join our Witches Union! It’s time to stand together loud and proud to celebrate all the diverse and amazing folks who are delighted to call themselves a witch. 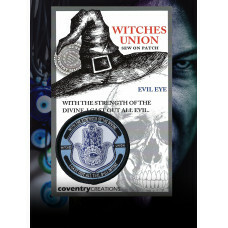 We are very excited to offer all the Coventry Creations family, membership into the Witches Union. 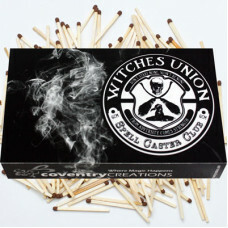 Don’t miss your chance to join the Witches Union. 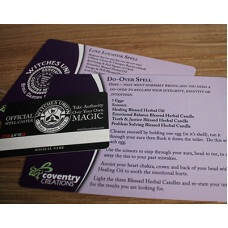 We would love to see you with your card! 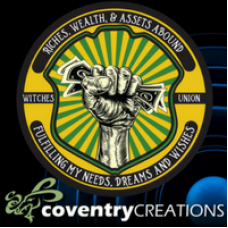 Please post a picture of you and your Union card on our facebook Coventry creations or Instagram @coventrycandles. 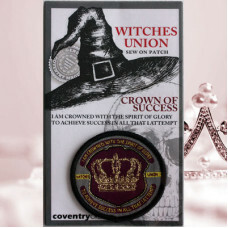 Witches Union Crown of Success. 2" diameter embroidered patch. When you see this patch, don't mess w.. 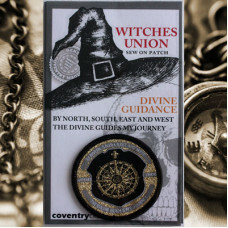 Witches Union Divine Guidance. 2" diameter embroidered patch. The compass is a symbol that states; n.. 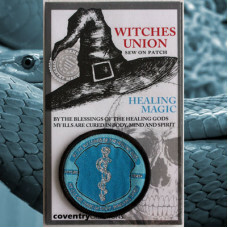 Witches Union Healing Magic. 2" diameter embroidered patch. 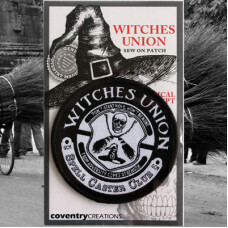 Any Witches Union memeber would be.. 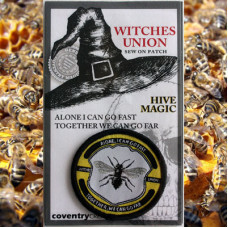 Witches Union Hive Magic. 2" diameter embroidered patch. The symbol fo the bee is one of community, .. 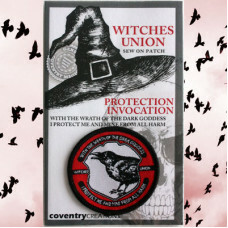 Witches Union Membership patch. 2.75" diameter embroidered patch. 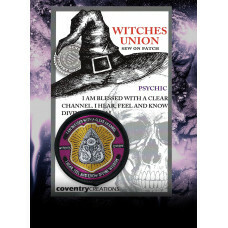 Members of the Witches Union..
4" x 4" x 4" black with orange interior ceramic mug. 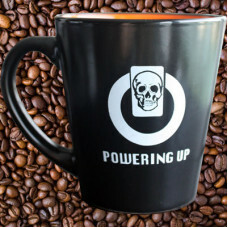 Holds 12 oz of liquid. 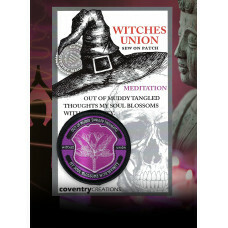 Late nights of spell cas..
Join the Witches Union and get this month's Coventry Magic spells and your very own Witches Union me..